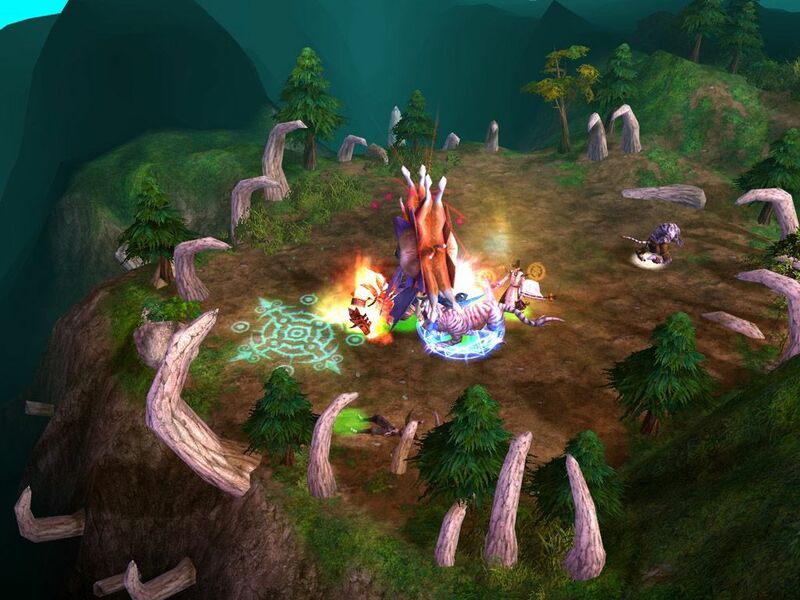 Avalon Heroes is a free tactical MMO game and a battle game with exciting online matches inspired by DotA and similar to games such as Heroes of Newerth and League of Legends. 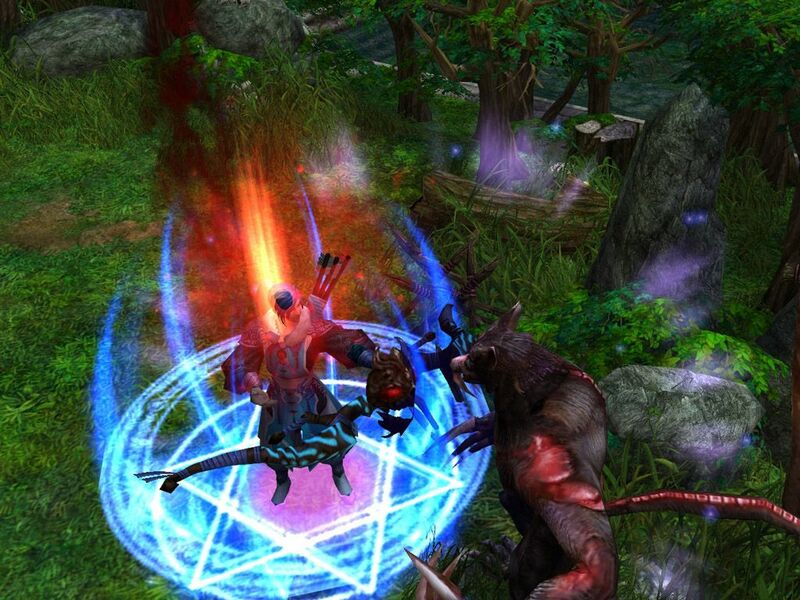 In this free-to-play MMORTS and MMORPG, the player chooses his side from the two factions Oriens and Aeonia, masters up to 100 different Heroes, and plays with friends or against them. Only the best will discover the perfect strategy in Avalon Heroes. This is a free game, requiring nothing more than a free account, and you’re able to enjoy the game after installing the client. 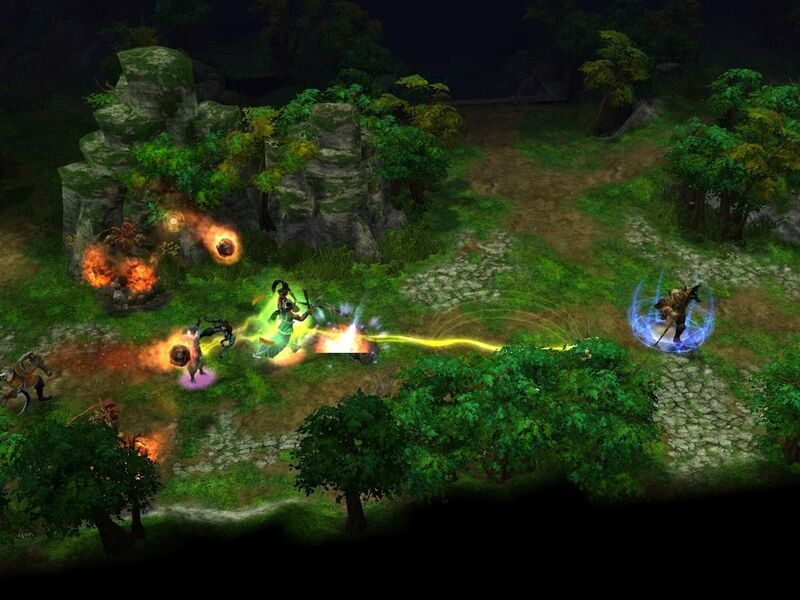 The Battle Mode is where players can compete against the other faction and prove their worth, using their tactical expertise to overcome the enemy attacks. In the Arena Mode, you’re on your own with the Hero you selected to beat the Legendary Mob. 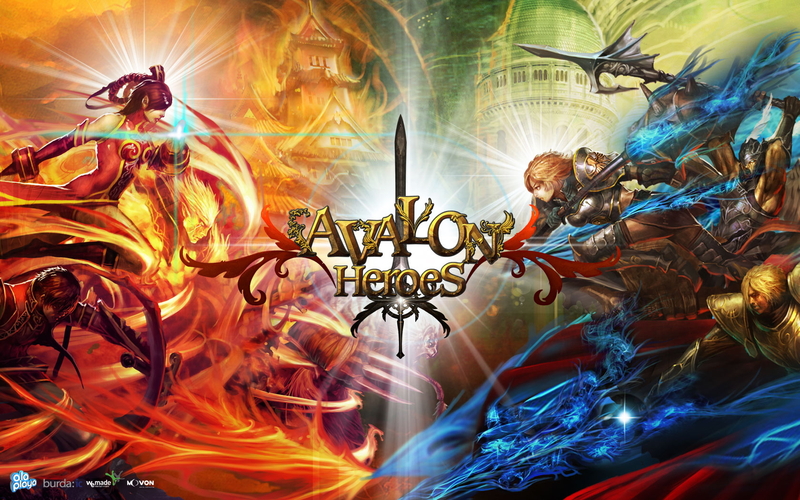 The Adventure Mode asks you to defeat some of the strongest bosses in Avalon Heroes, with help of up to eight friends. The Plaza Mode is the place to relax, chat with your friends, create or join a guild and improve your equipment while getting prepared for the next battle. 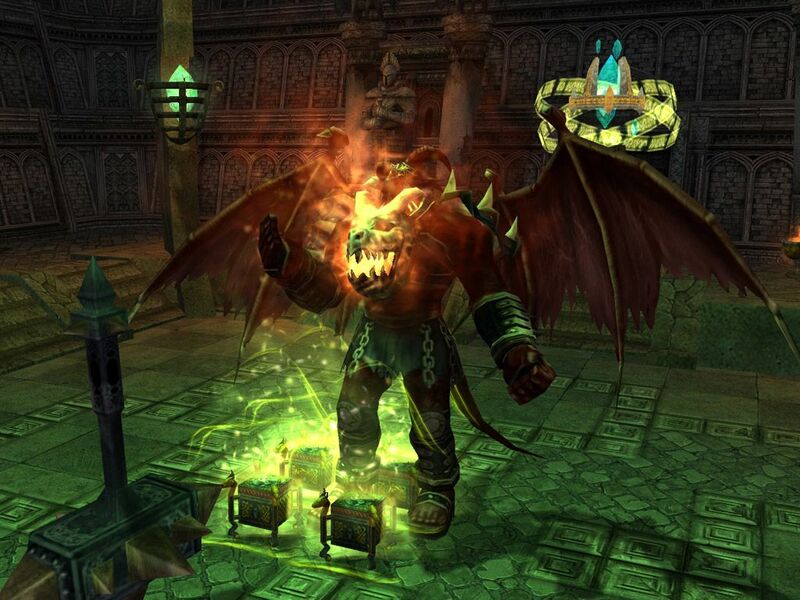 However, the Scenario Mode is one of the great attractions of Avalon Heroes. Discover what’s behind the legend of the factions Oriens and Aeonia, collecting all the Heroes available and becoming a master strategist. 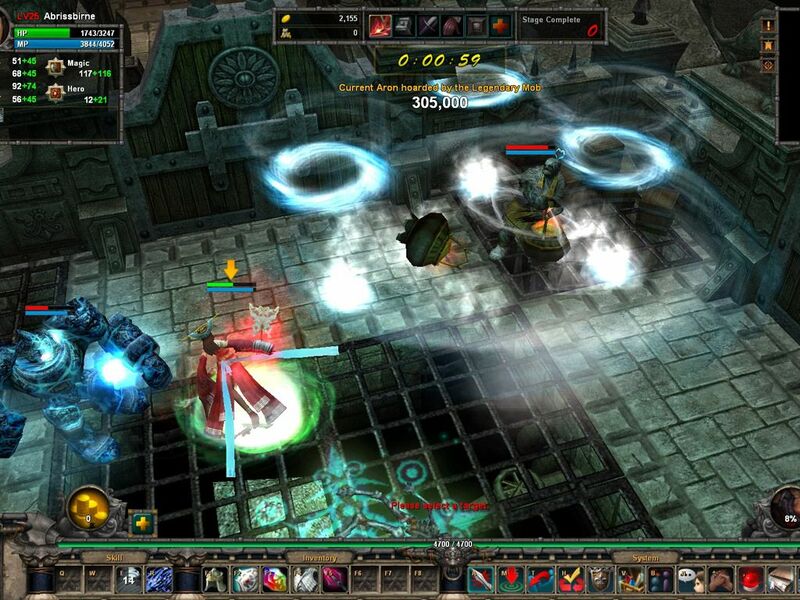 This is a game where you can find some eSports fans and features plenty of game modes, exciting battles and heroes. I used to play this game, It’s awesome and very addicting. I could not stop playing it, I like when I can buy items without returning to the base!. And Avalon heroes is shut down. Feburary 8th, 2013. Why don’t you just look it up on youtube instead of waiting for someone to answer. It looks like a cinematic trailer, not gameplay. Is this game totally badass, or does it just look awesome?